During the winter season, watching Christmas movies is something that people usually do in order to pass the time. There are a multitude of movies that are heartwarming and slice of life. 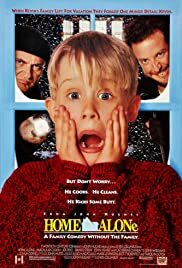 While there are lots of Christmas movies, we have some that are the most watched and rated the best, such as Home Alone with 8 year old Kevin McCallister who is forgotten by his family in a rush to get to the airport and having to defend his home from two con men and in Home Alone 2, where he gets on the wrong plane and tries to stop the same con men from robbing an elderly man’s toy store just before Christmas. 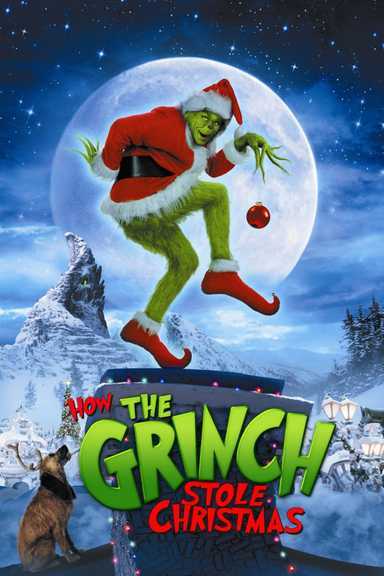 In the story of How the Grinch Stole Christmas, as the green being of bitterness known as the Grinch, comes up with a plan to ruin Christmas for the people of Whoville; however, he did not count for sweet Cindy Lou Who to change his plans. Scrooged with Frank Cross, who is a successful Television executive, drives away the love of his life thanks to his ambition and is visited by a series of ghosts to fix his past. 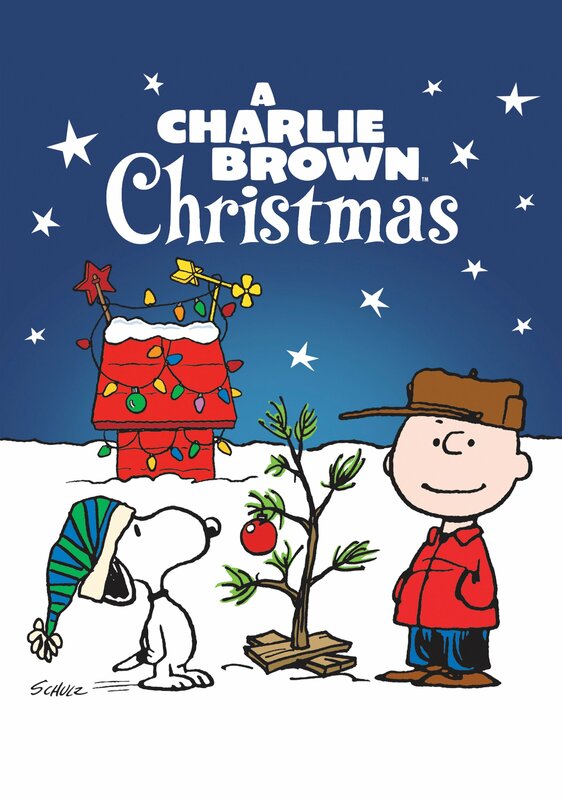 A Charlie Brown Christmas as Charlie Brown and Linus meet up at the pond to skate and discuss Charlie’s conflicting emotions over Christmas to then later play crack-the-whip when Snoopy arrives. Elf as Buddy who is accidentally sent to the North Pole as a child, is reunited with his father and try to form a bond together. The Muppet Christmas Carol with the Muppets performing the classic Dickens holiday tale; Kermit as Ebenezer Scrooge, and the others going through the well-known story as the other characters. 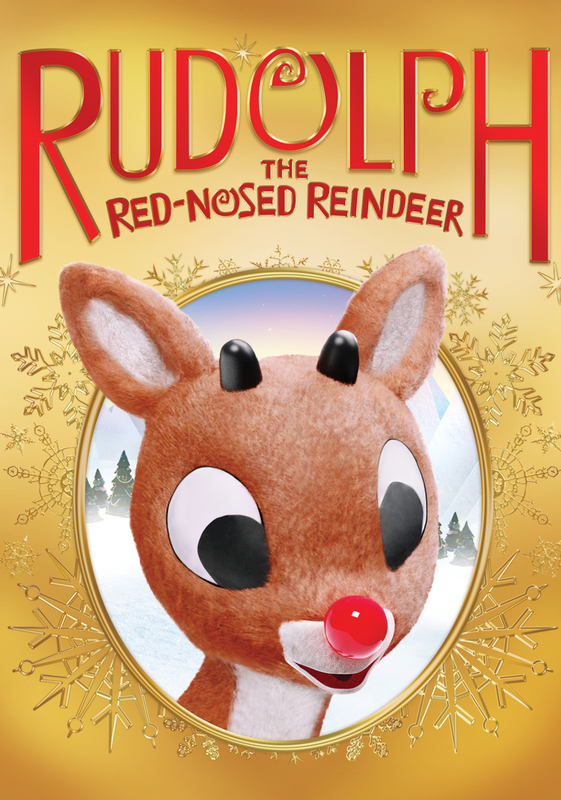 Rudolph the Red-Nosed Reindeer with Rudolph who runs away and meets Hermey (the elf that wants to be a dentist), on a journey with prospector Yukon to the Island of Misfit Toys. The Best Man Holiday with college friends Lance, Harper, Cadence, Quentin, Robyn, Jordan, Murch, and Mia as they reunite again after nearly 15 years for the Christmas holidays and catch up with their lives. Workaholic Howard Langston, who tries to make it up to his son and wife for the holidays by trying to buy the most wanted toy while learning the real meaning of Christmas in Jingle All the Way. The Polar Express(which is a popular with children) and the adventure of a boy who doubts in the existence of Santa as he goes to the North Pole and discovers the wonder of life never fades for those who believe. 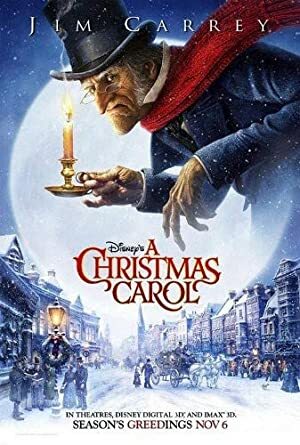 Mickey’s Christmas Carol as it also takes its version of Dickens tale, but with its own flair. The magical story in Frosty the Snowman with how Frosty came to be and the journey he and the school children take in order to keep him from melting and away from the greedy magician. The Santa Clause as Scott Calvin who accidentally kills Santa going home from his job and how he has to become the new Santa in order for Christmas to continue on. 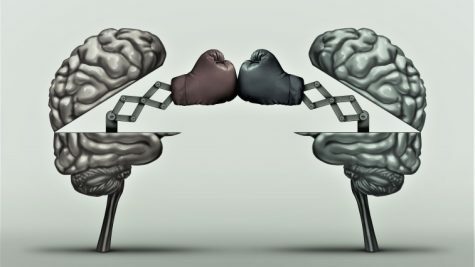 Trading Places with the story of a snobbish investor and a street hustler, whose lives change thanks to a bet they are put in and the outcome. White Christmas as two men join a sister act to perform a Christmas show in rural Vermont to later help out a former boss’ inn keep running. Love Actually as the tale of 9 become intertwined just in time do the holidays. Christmas at Pemberley Manor as an event planet tries to convince the owner of the building she wants, not to sell it in order to use it for the town’s Christmas party. The journey Ebenezer Scrooge is taken on to reflect on his ways on Christmas in Dicken’s classic, A Christmas Carol. A Christmas Story as it follows Jean Shepherd’s enjoyable form of writing of Ralphie Parker’s little winter adventures and daily hurdles. Christmas with the Kranks as the Kranks decide to stray from normal traditions and go on a cruise when their Christmas obsessed neighbors have a say about it. The humorous National Lampoon’s Christmas Vacation with Clark Griswold trying to make it the perfect Christmas ever when his cousin, Eddie and his family show up. Then things go a bit haywire. Miracle on 34th Street with its tale of a man named Kris Kringle and how he filled in for the position of Santa in an annual parade and what he does after becoming such a hit in the parade. It’s a Wonderful Life pulling at your heartstrings with its story of how George Bailey was going to end it all on Christmas day, but is then shown what it would have been like if he hadn’t done all the deeds he did over the years by his guardian angel, Clarence. The Year Without Santa Claus as jolly old Santa isn’t feeling too jolly and how Mrs. Claus and the elves try to help get back into the spirit. With all these movies, getting into the Christmas spirit won’t be a problem and you’ll be able to have a nice and peaceful day.